Aussie Skipper Tim Paine makes a big statement on Indian team! Not many had given Australia a chance of doing well against India in the absence of their batting stalwarts – David Warner and Steve Smith. The 31-run defeat in the first Test further elevated those speculations. 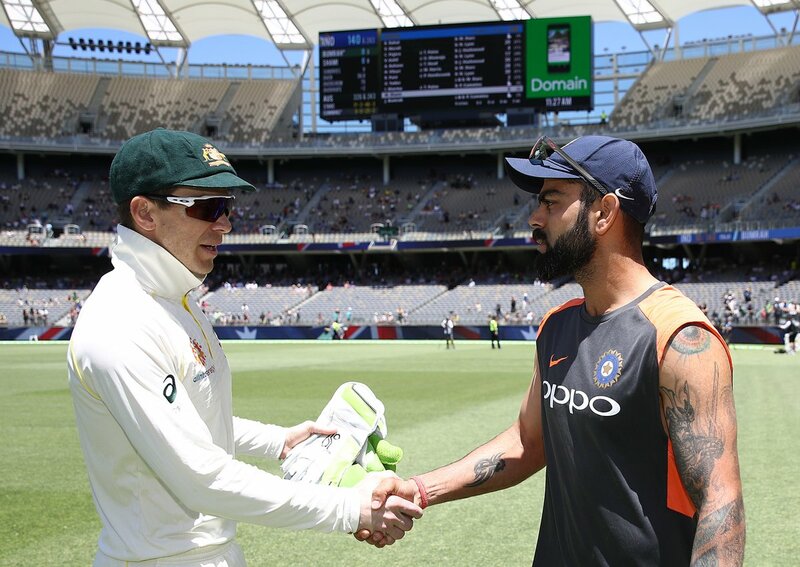 However, Tim Paine & Co. bounced back from the defeat in Adelaide to beat India by 146 runs in the second Test and level the series. It was a clinical performance from the hosts as they never gave India a chance of taking the upper hand in the game. On the fifth day of the game, Australia took about an hour to take all the remaining five wickets. Resuming the day on 112 for 5 while chasing 287, India were all out for just 140. The writing was very on the wall when India’s two remaining batting hopes – Rishabh Pant and Hanuma Vihari – departed inside the first 40 minutes. The lower-order failed miserably once again as India lost their last four wickets for just 4 runs. The win, meanwhile, ended Tim Paine’s long-wait for a Test win as captain. 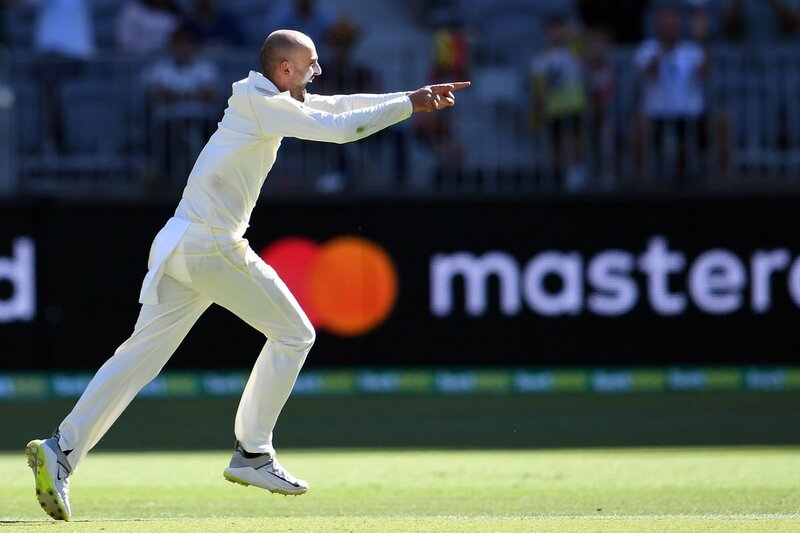 The win ended the six-match winless streak for a team that was heading in the wrong direction after the ball-tampering scandal. Speaking after the game, Tim Paine expressed his delight as well as relief over finally winning a Test. “It’s a big relief, because the first Test win has taken a while. Really proud of all our players and all our staff. We have been getting better over the last few months and I think this is a reward and we now shift our focus to the MCG. It was a difficult Test, both games were tough. Two really competitive sides and two really good fast bowling attacks. It’s been hard work for batsmen and it was a great contest, because the ball was flying through here. The roller had a real effect in the morning because it had settled the pitch down but we knew we could open up the game later with our bowlers. It’s about being patient in that first session,” said Tim Paine. The skipper also lavished Nathan Lyon who once again picked up 8 wickets to play a major hand in the win. “It’s great to have Lyon in our team. Every team would want to have him in their team. You can throw him the ball in any condition, at any end, any time against any team and he loves bowling to the best players in the world. It’s a huge honour to captain the Australian side. Now to do it at the MCG for the Boxing Day Test is a special feeling. We all can’t wait to get to Melbourne,” said Tim Paine.